Zinzino offers you a groundbreaking opportunity with the possibility to build your own business with help from your team. Special Campaign Running From April 1st To June 30th, 2019, Never Seen in the entire Industry before!!! Buy An Ultimate Body Kit, and if you keep an active auto order for one year and get 10 customers, you will get your money back tax free. Operates in 34 markets, mainly in Scandinavia, EU, and North America and continues to expand to new markets. Is a health and wellness company, that started out offering luxury coffee in eco-friendly pods mainly in Scandinavian, but now the main market is the health products. was founded in 2005 and has an impressive continuous double-digit growth since 2005.
is listed on First North Nasdaq stock exchange in Sweden. 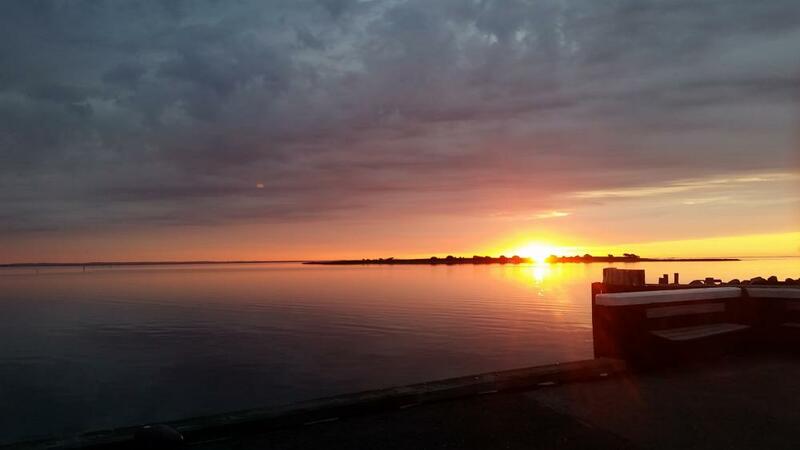 is based in Sweden, with the main office in Gothenburg and a customer support office in Jupiter, Florida. Has more than 100.000 customers and the goal is to become the most customer-friendly direct sales business in the world and reach 35 million customers by 2035. Is the owner of Faun, Zinzino’s own factory in Norway. Handles all customer service, inventory, shipping, and billing. All you have to do is recommend the products or the business opportunity. Is free to join, but it is advised to buy a starter pack to try the products and have some for give away’s. A Business Opportunity With A Purpose. For more than 10 years scientists have known about the underlying reason for the rise of most lifestyle-related diseases, but nothing has been done to inform the public about it. Zinzino is on a quest to change that, by informing about the omega 6:3 balance and helping people to test themselves and get in balance. Zinzino’s health products are based on the newest scientific research in the field of pharmaconutrition. Zinzino started back in 2005 offering luxury coffee, but some years later, the founder of the company Ørjan Sæle, stumbled upon a concept that helped him with some health issues he had been struggling with for years. This was the start of the Zinzino health concept and that was when things really started to happen. You can read more about Zinzino and the story of the company here. A Customer-Based Direct Sales Company. In 2005 the EU made a new directive for Network Marketing. This works as a recommendation for new laws in the member countries. The essence of the directive is that more than 50% of the commission paid to salespeople, should come from customers outside the commission system. In other words, this means more customers than partners. Zinzino was the first to implement the EU directive, making it impossible to earn money, without having far more customers than partners. About 70% of the customers are from outside the company and other companies in the industry will probably begin to implement the same strategy. Zinzino offers a lot of challenges to keep you up on the beat. This includes a health challenge where you can win a cruise trip and other big prizes. Zinzino also has an annual trip to the partners who qualify. This trip is known as “Director Trip” and is held at a warm and luxurious location, with training from some of the best in the industry. If you qualify, the trip is paid by Zinzino. 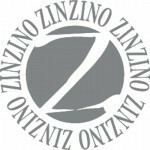 Want To Learn More About Zinzino’s Products Or Business Opportunity? 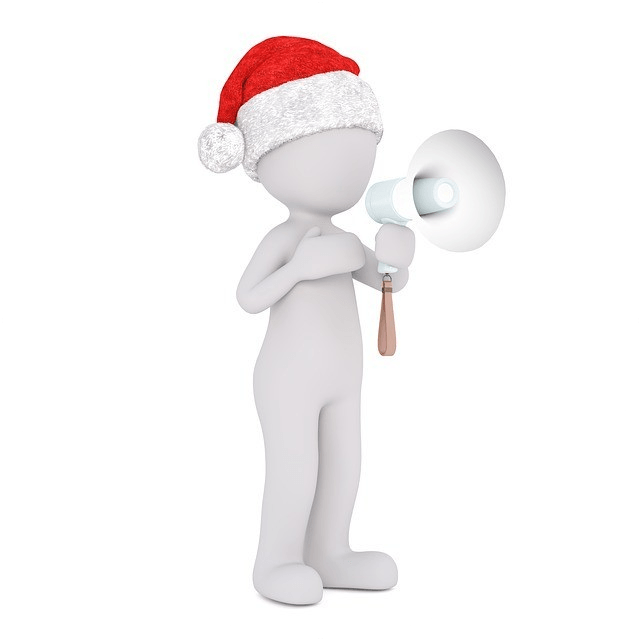 Then why not attend one of our Facebook live presentations or listen to some of the recordings from earlier presentations, to learn more. This is a great tool to build your business online. If you are a customer, it can be a tool to help you get your product’s Free or to learn more about the product’s before you make a decision. You can only join by getting an invite that you consent on. This is done to avoid spam. You can also watch the webinar for more info. 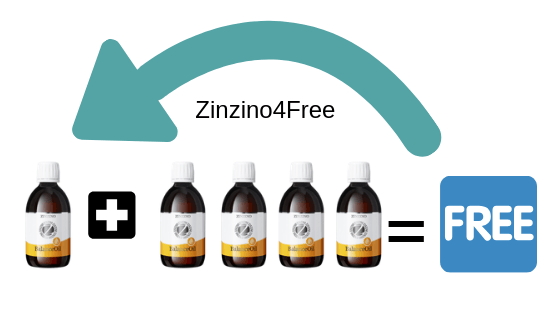 With Zinzino4Free you have the opportunity to get your products for free. This is done, by referring a minimum of 4 other customers that buy for the same amount or more than you. You then only pay for the shipping. By downloading the Balance app you can also get the shipping for free when you have reached the right level in the app. A lot of Zinzino’s customers have free products each month, because they love the products and they work, so it’s easier to recommend to others. As a customer, you get your own Zinzino website, where you can refer your potential customers to. Ex. On this page, you can see in the top that the referrer is Jasser Schou. When you join as a partner or customer you will receive your personal Zinzino website linked to your partner or customer ID. If you are a partner you can refer both partners and customers to your site, which in the longer term can add up to many customer/partners in your organization. Both partners and customers can log in to their back-office. Customers can track their orders, manage subscriptions, get the latest news from Zinzino and check up on their zinzino4Free status. 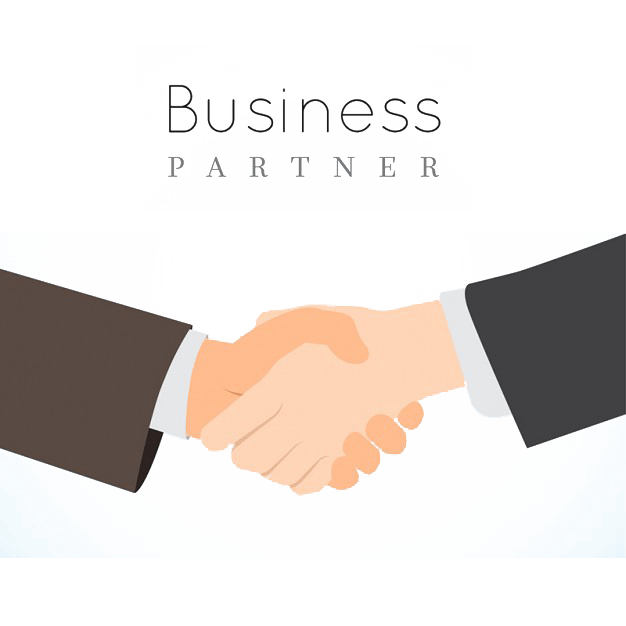 As a partner, you will have a lot of options, tools, and information available to build and manage your business. The Zinzino Compensation Plan** is one of the most competitive reward plans in the profession of Direct Sales. Our Independent Partners are able to generate compensation in a number of different ways, earn luxury travel rewards and climb 17 prestigious achievement ranks. Your business starts the moment you have registered your first customer with a Premier Kit. You earn 10% from your first customer sale. As you climb in number of personal customers with a Premier Kit your commission on your own sales can increase to up to 30%. **Zinzino does not guarantee any level of income for an Independent Partner. The actual income of a Zinzino Partners varies depending on each partner’s skill, effort, and time commitment as reflected in sales volume generated. There are 3 different partner kits to choose from that contain product’s for a value far more than the price of the kits.